Public spaces require designs that offer a clean, inspiring aesthetic, along with the durability to meet the rigors of high-traffic areas. That’s why so many designers of corporate and public spaces choose DuPont™ Corian® Quartz surface. 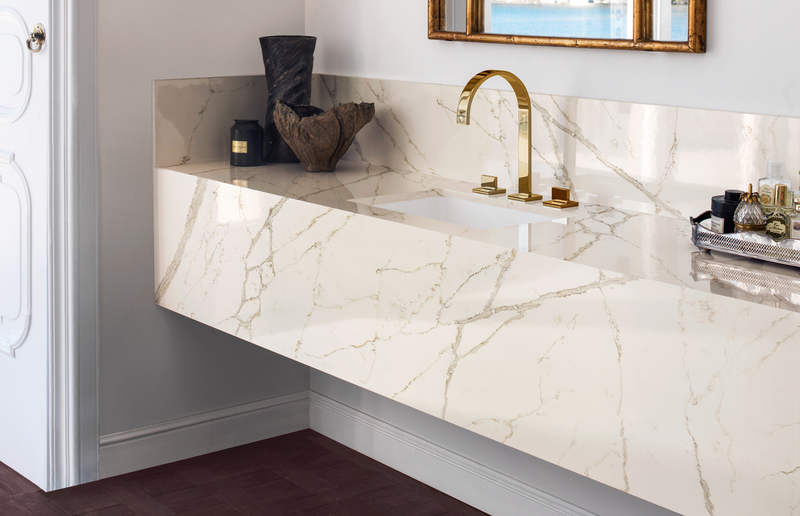 Create inspired Corian® Quartz kitchen countertops that flow smoothly into Corian® Solid Surfaces sinks to bring imagination and practicality to your design. Corian® Quartz elevates the most innovative contemporary hospitality designs. Leading international designers use Corian® Quartz to make surfaces beautiful, ultra-functional and comfortable for hotel guests.